Edda is a service built by Netflix to track changes in your Amazon Web Services (AWS) accounts. Edda does this by polling your AWS resources via API calls and records the results. It allows you to quickly search through your resources and shows you how they have changed over time. Edda is released under the Apache Open Source License, Version 2.0 and free of charge. 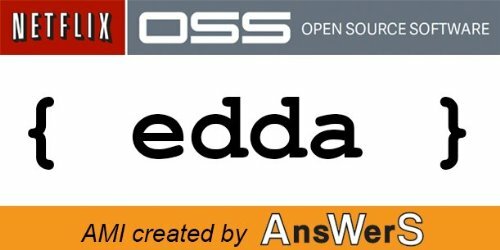 This version of Edda is provided by Answers for AWS as an easy way to try it out.